Whether you’re moving to a new Mac without an optical drive or simply want to clear out some discs that are cluttering up your desk, converting CDs and DVDs to dmg files is a very smart move. 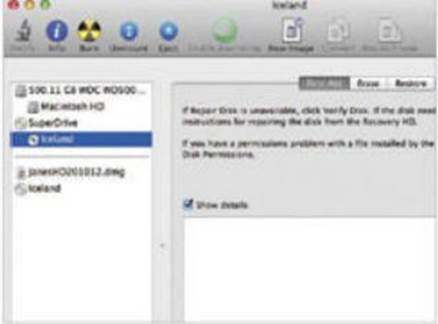 A dmg file on your desktop will behave just like a physical drive, for example, an external hard drive, flash drive or disc. So, if you have a new MacBook Pro or iMac you can carry on using your old discs even though you don’t have a drive to insert them in. 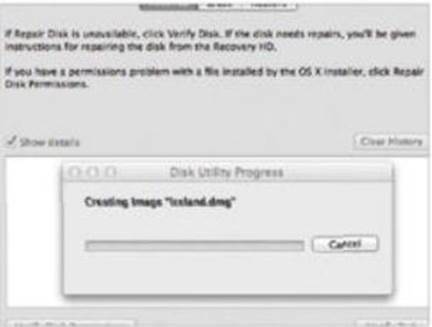 Converting a disc to a dmg file is done via the Disk Utility app which is built into OS X. It is a good way to get a disk’s content permanently on your system. As mentioned it’s the best way of keeping old discs on new machines without an optical drive, or for sharing programs online that you may have developed yourself back in the day. 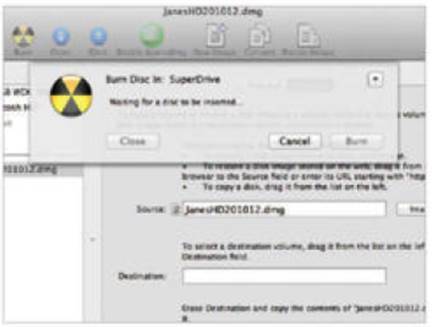 Converting a disc to a dmg file is done via the Disk Utility app which is built into OS X. It is a good way to get a disk’s content permanently on your system. Knowledge base – Backups: One good reason to create a dmg file from a CD is to back up the program that is on it. This means if you ever lose the CD (or DVD), you needn’t worry because you have it stored safely on your hard drive. Having up-to-date backups is always essential, but do make sure you keep any product numbers to hand just in case. 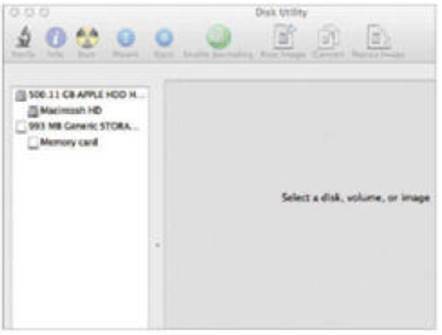 The first step is to launch the Disk Utility application which you can find by opening Finder and then navigating to your Applications folder. 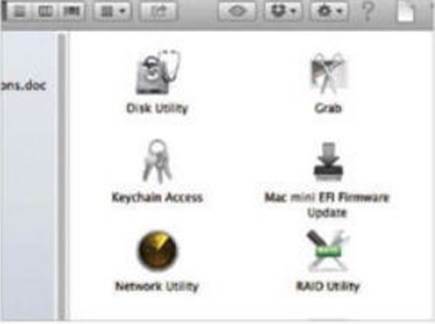 Find the Disk Utility app. Double-click this icon and it will launch on your Mac. A new window will open and it will contain lots of CD disk options. You will see the main interface. To the left is a list of available disks and this includes the hard drive and any memory cards. Icons run across the top. 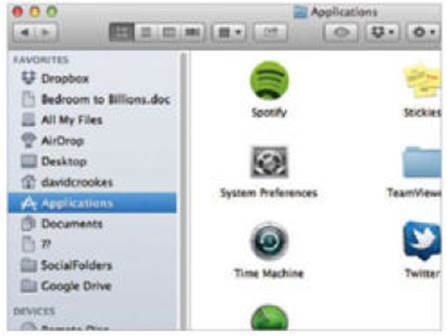 Grab a CD and place it in your Mac. This will show up on the left and it will also call up a list of options in the main window when you highlight it. Now, with the CD highlighted, tap New Image from the top and a pop-down menu will appear. Write a file name which best identifies the content. You can decide whether or not you wish the image format to be compressed and also whether you want to encrypt the dmg file you’re creating. Now select where on your hard drive you wish the dmg file to save and when you are ready, simply tap the Save button and the file will be created for you. The file will take a few minutes to create. If you wish to access the file in the future, you can open Disk Utility and select the dmg file that you have created. 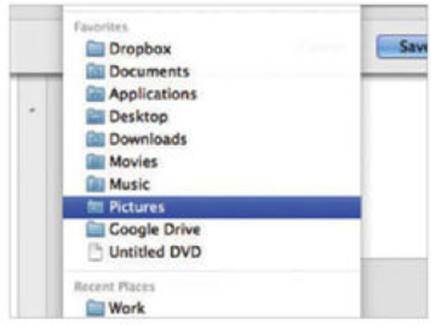 If you want to burn the file to another disk, then eject the original CD or DVD and insert a blank one. Then click Burn, highlight the file and Burn again.